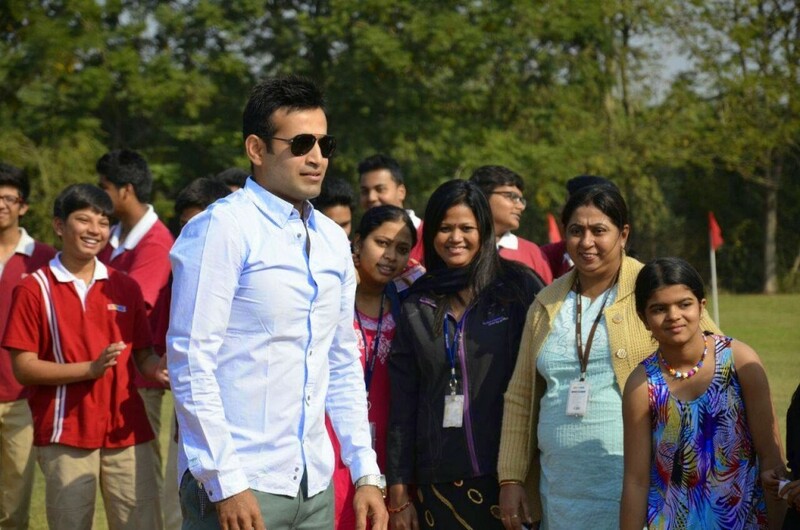 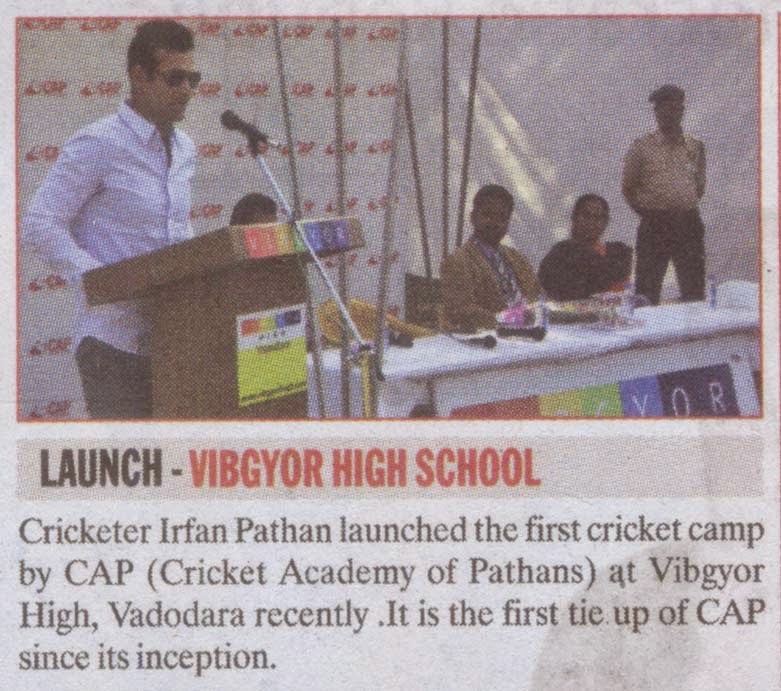 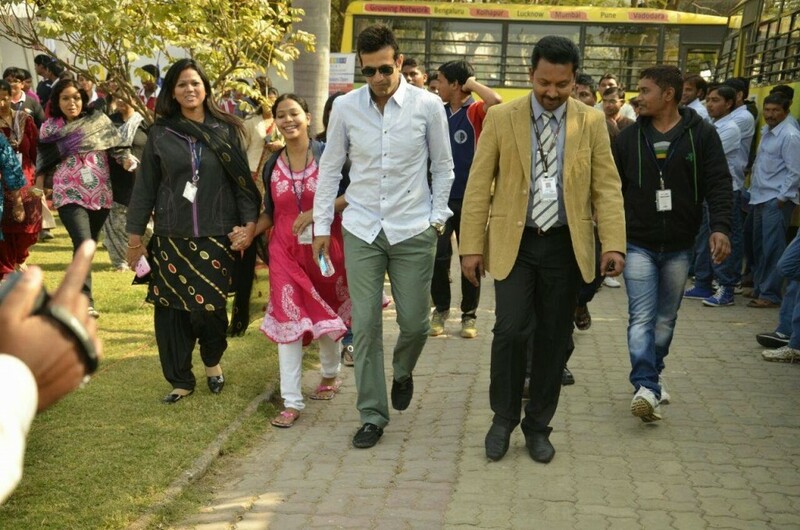 Mr. Irfan Pathan launched the first cricket camp by CAP (Cricket Academy of Pathans) at Vibgyor High, Vadodara on Saturday, 17 January 2015. 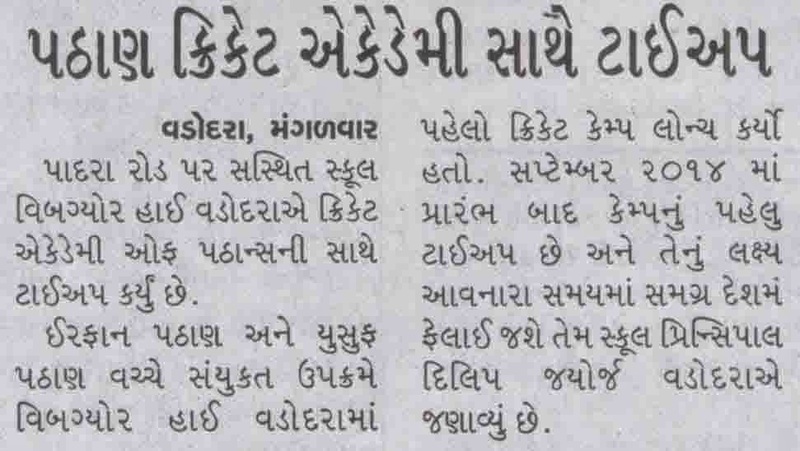 It is the first tie up of CAP after its inception in September 2014. 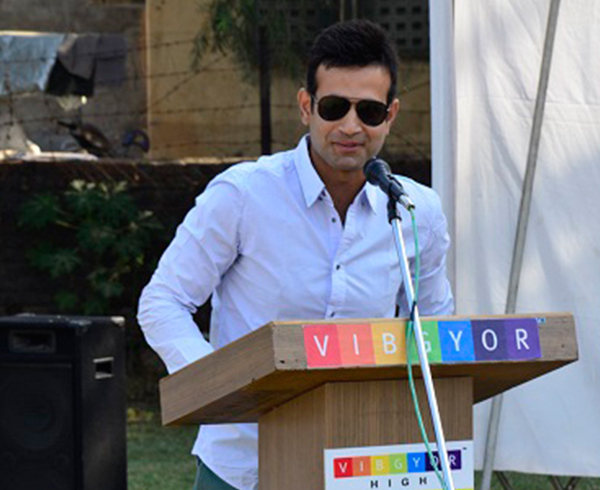 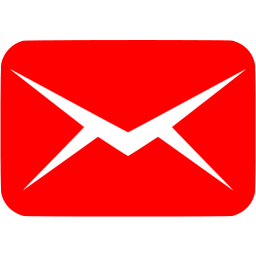 Vibgyor High always strives towards providing the support and platform to its students to outshine in their areas of interest and excellence, whether its academics or co curricular activities.